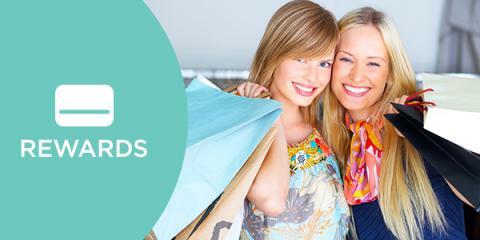 Exciting News for the Rewards Store ~ Join Swagbucks Today & Start Earning Your FREE Gift Cards! In case you don't already know... I absolutely love Swagbucks and their great rewards! Swagbucks is how I've payed for most of the kids Christmas presents for the past 4 years!! (Amazon gift cards are my favorite reward ~ but there are LOTS of others to choose from). Swagbucks has BIG news for the Rewards Store. If you're already familiar with Swagbucks, you know the Reward Store is where you turn those Swag Bucks into awesome gift cards. - Starting March 2nd, you will be able to redeem 2,200 Swag Bucks for one $25 Gift Card OF YOUR CHOICE once a month. This gift card discount only excludes PayPal and Gas Cards. - We are introducing a new $3 Amazon Gift Card which is only 300 SB. - To accommodate these benefits, we will no longer offer $5 Amazon Gift Cards for 450 SB. They are not going away though, as they will be priced the same as our other $5 Gift Cards at 500 SB. Currently, you are only able to redeem five $5 Amazon gift cards a month. By making these changes we can now remove this limit. With the New Year upon us, many people are making resolutions that are beyond their reach and unrealistic. I prefer to make lifestyle changes and plan to participate in the 30-Day Realistic Resolution Challenge on SparkPeople! 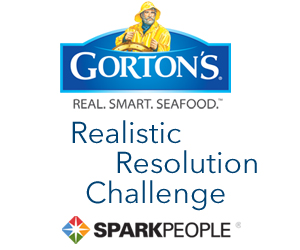 "Welcome to SparkPeople's 30-Day Realistic Resolution Challenge! 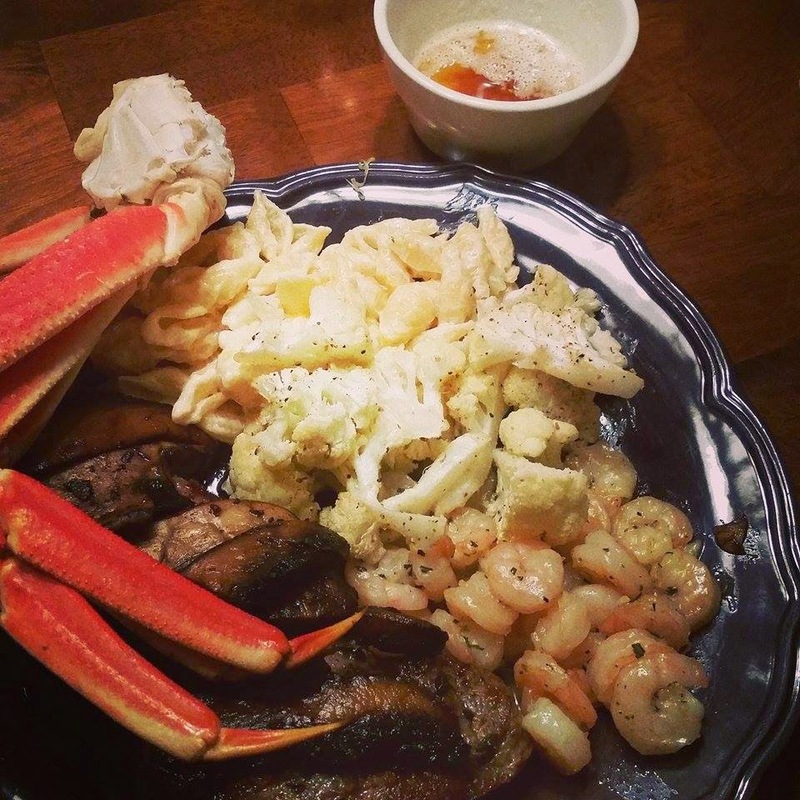 Completely overhauling your diet for the new year is a recipe for disaster. Avoid falling off the wagon again this year with a challenge to help build a healthy-eating foundation you can stick to for the long haul. Are you ready? Download this week's healthy meal plan to start eating smarter right away!" 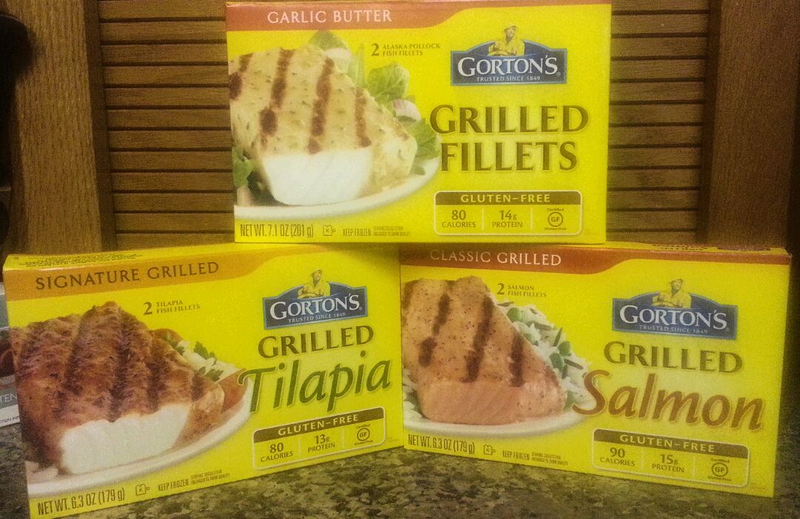 Gorton’s Grilled and Simply Bake products are the perfect way to help you reach your goals! Whether you simply want to eat healthier or lose weight - their delicious varieties will satisfy your taste buds! My son is a wrestler and needs to maintain a healthy weight. I am currently trying to lose weight. Gorton's Seafood has played a huge roll in helping us reach our goals over the past several months. 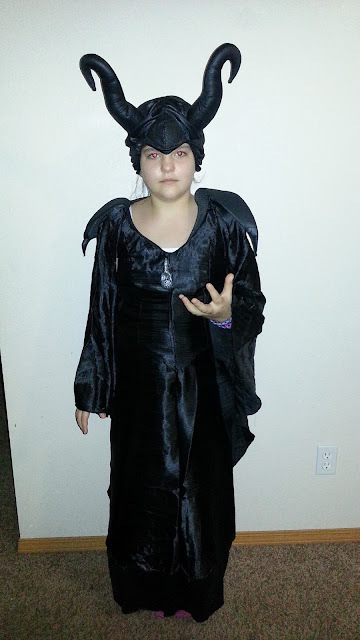 For my daughter's 11th birthday, she chose to do something a little different and have a Disney Villains costume party! I was super excited to plan her party... all of these fun ideas were running through my mind. Poison apples (slices apples and caramel sauce),Ursula octopus cupcakes, magic potion (bubbly fruit punch) and evil spell powder (pixie sticks). 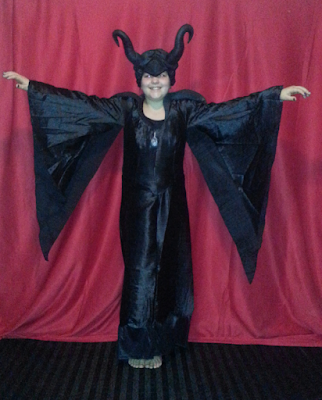 She chose to be Maleficent! Did you know that Maleficent is one of the most iconic villains in all of Disney? I was thrilled when all of her friends also showed up in their best villain attire. In attendance at the Villains Birthday Bash were Maleficent, The Queen of Hearts, Cruella De Vil and Helga! This was one of the funnest birthday parties I have ever planned for one of my children. The girls had so much fun and the snacks and decorations were perfectly "evil!" Swag Code Extravaganza ~ Earn up to 30 Swagbucks TODAY! Guess what? Swagbucks is having a Swag Code Extravaganza today, January 21st!! Starting at 7am PT - 6pm PT (or 10am ET - 9pm ET), you can get up to 30 SB from Swag Codes today! There are 5 in all, check the image to know when and where to find ALL the Swag Codes. 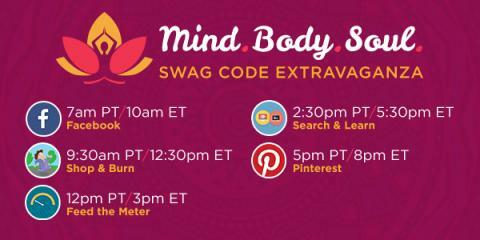 Get pumped up about your chance to earn up to 30 SB in Swag Codes during the Mind. Body. Soul. Swag Code Extravaganza! 5 Swag Codes throughout the day worth a total of 30 SB! Little Changes Can Lead to Big Rewards! I'm a firm believer that making little changes can lead to big rewards! It can be something as simple as walking to the mailbox instead of driving, or drinking a glass of water instead of a soft drink. 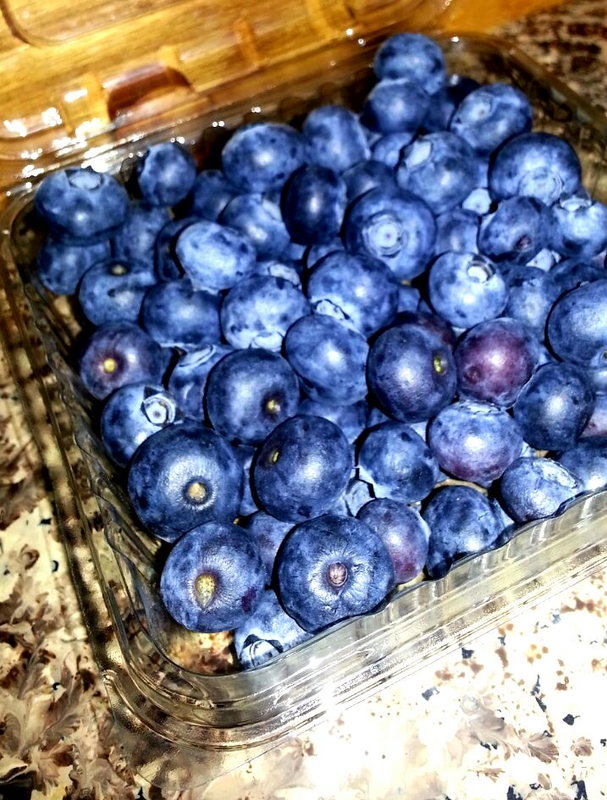 One of my favorite fruits is blueberries! Whether I'm adding them into my daily food choices, or eating them by the handfuls - they make life sweeter! Whether you're baking, snacking, or drinking, adding blueberries is the perfect way to brighten and sweeten your meal in a healthy way! You might be thinking to yourself... blueberries are only ripe in the summer. Well, that isn't the case at all! Thanks to our wonderful friends in South America, we can enjoy fresh, ripe blueberries year-round. If you're still worried that you might run out, blueberries freeze great, too! 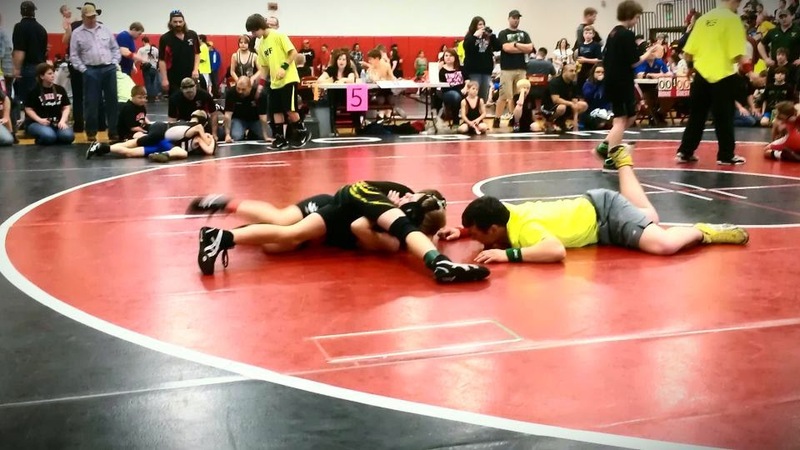 When my six-year-old son started wrestling eight years ago, I had no idea what impact it would have on our lives. It all started out as cute and fun, and has transformed into something that is still fun, but consumes the majority of our nights and weekends! Over the years... many nights of practice, local Saturday tournaments, and traveling to other tournaments on certain weekends have led to an amazing extended family! The more wrestling tournaments you attend, the more wrestlers you see. Of course, there are those wrestlers that are as committed and dedicated as your wrestler, and you see them at all of the tournaments Your boys may even wrestle each other and you find yourself on the same wrestling mat over and over. Then, the boys begin to hang out together at the different tournaments, help each other warm up, and then sit in their corners during their matches and cheer them on. Same club, different club, same weight class... it doesn't matter. The bonds begin to form, friendships are made, and an extended family is created! Through the years, hundreds of wrestling tournaments, thousands of hours in the wrestling room or in the gyms, and thousands of miles driven... I can't even begin to count all of the wrestlers and their families that have made a positive impact for us and the sport. It truly is AMAZING!! So, with that being said. One of the wrestlers in our extended family needs your vote! All you have to do is click on this video and leave a comment... I VOTE for C or C has my vote... anything that shows your vote for C! Please take a moment to make a difference and vote for Hunter (C)!! It only takes a few seconds of your time! 2015 Rewarding Resolutions Team Challenge ~ Join Swagbucks & Earn FREE Rewards! 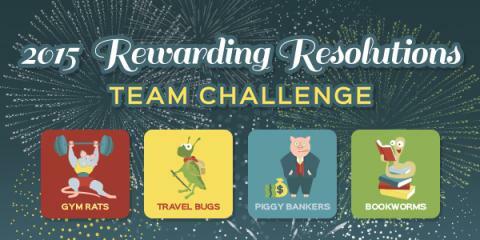 Swagbucks is ringing in the new year with their Rewarding Resolutions Team Challenge. These are a fun way to earn some bonus SB! What is ‪#‎Swagbucks‬? Swagbucks is how I've payed for most of the kids Christmas presents for the past 4 years!! (Amazon gift cards are my favorite reward ~ but there are LOTS of others to choose from) Join Swagbucks and you can earn free rewards too! I joined and am on Team Gym Rats!! Throughout the 2015 Rewarding Resolutions Team Challenge, earn points for your team by winning Swag Bucks in the below categories. Each earning activity equates to a different point value. As an Idahoan "born and raised," I can't help but love potatoes! In all honesty, our family has some variety of potato with dinner almost every night of the week! Baked potatoes, mashed potatoes, hashbrowns... french fries, tater tots, and steak fries are among our favorites! 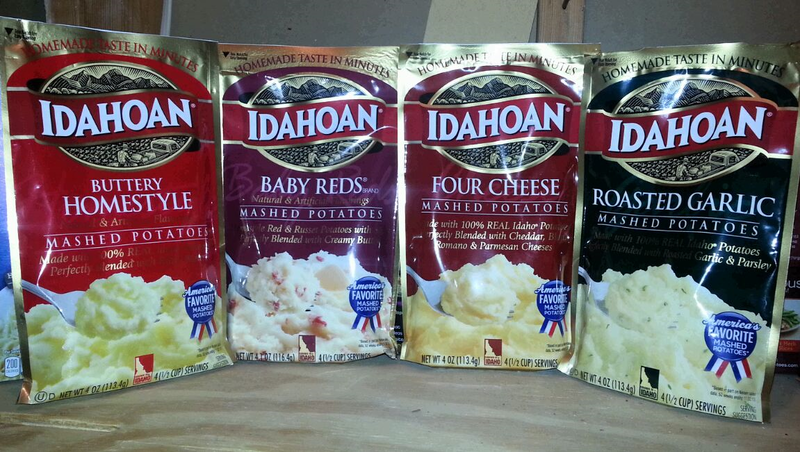 We recently received a variety of samples of Idahoan Mashed Potatoes: four cheese, baby reds, roasted garlic, buttery homestyle, and loaded baked mashed potatoes. Of course, our family has enjoyed Idahoan potatoes in the past, but I never realized that Idahoan flavored mashed potatoes came in so many different varieties and could be used for so many different recipes. In addition to the variety, delicious taste, and creamy texture is the fact that Idahoan potatoes are made from 100% REAL Idaho Potatoes! To be totally honest, my family can't choose a favorite. We love them all! Need a great side dish that can be ready in a moment’s notice? Just add a little cheese and thyme to their Buttery Homestyle Flavored Mashed, and you’re done. Herbed buttery mashed potatoes are done as easy as 1...2...3! Have picky eaters in your house that don't like to eat their vegetables? You can easily hide cauliflower in mashed potatoes too! Trust me, it works! Just steam and mash. 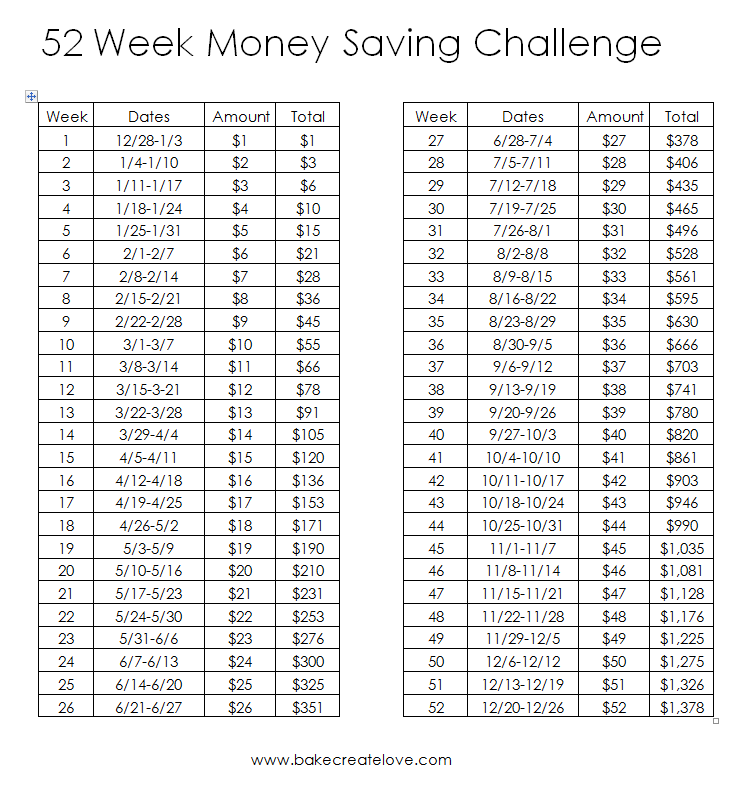 52 Week Money Savings Challenge ~ Save $1400 in 2015! Every dollar adds up... and you can save nearly $1400 in 52 weeks! Disney Movie Rewards: 50 FREE Points ~ New Year's Gift To You! Have you checked your e-mail today? 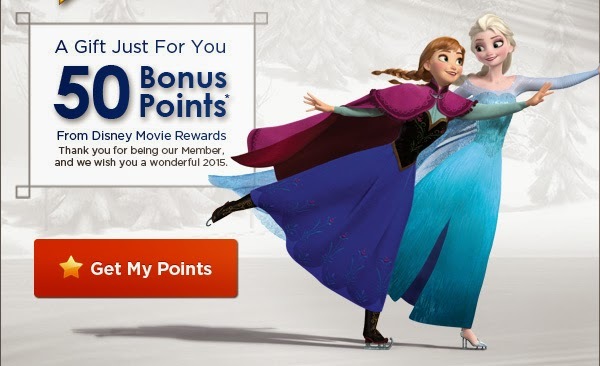 Disney Movie Rewards members can grab 50 FREE Points! Just hurry on over to Disney Movie Rewards just for being a member. I received an e-mail, so be sure to check your and grab those free points! It's bonus points like this that I love... and it's the perfect way to reach your reward just a little bit faster. I have redeemed some great items through Disney Movie Rewards: $20 Disney gift card, three DVD's and a coupon for free Pop Secret popcorn! Instead of making New Year's resolutions that I won't end up keeping, I vow to make better choices and lifestyle changes for myself and my family. This year I plan to lose those last 10 pesky pounds, eat more fresh fruits and veggies, drink more water, and be more active! 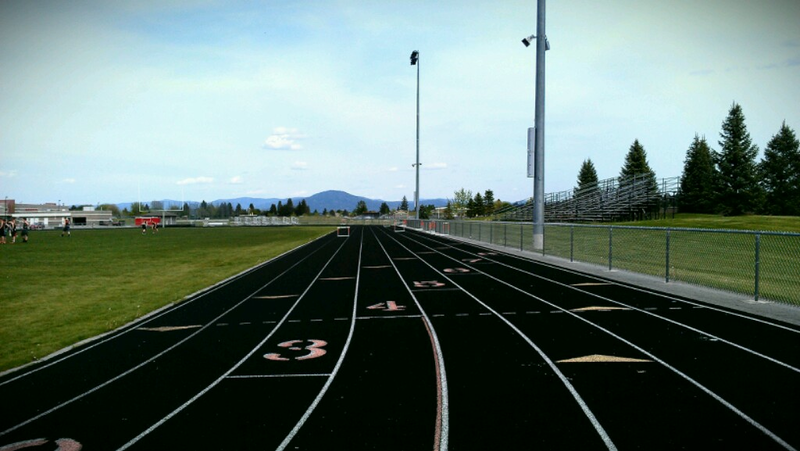 I'm determined to get back on track and stay on track. Make the World a Better Place ~ Spread the Power of Kindness! I've always been a firm believer that the little things often make the biggest difference. I have raised my children to think the same and have proven it on several different occasions. A simple act of kindness can brighten someone's day and put a smile on their face and warmth in their heart. Here are just a few ways that you can spread the power of kindness. As an added bonus, they won't cost you anything other than a couple moments of your time! 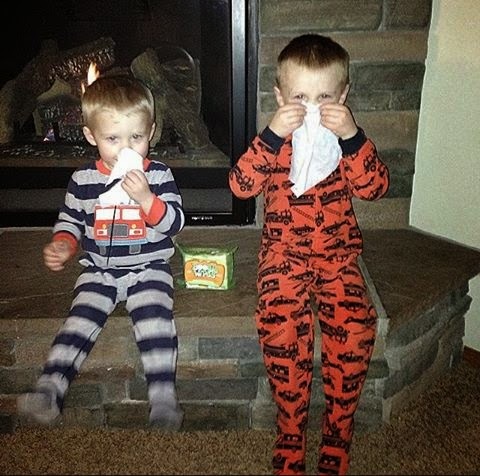 It’s cold and flu season! 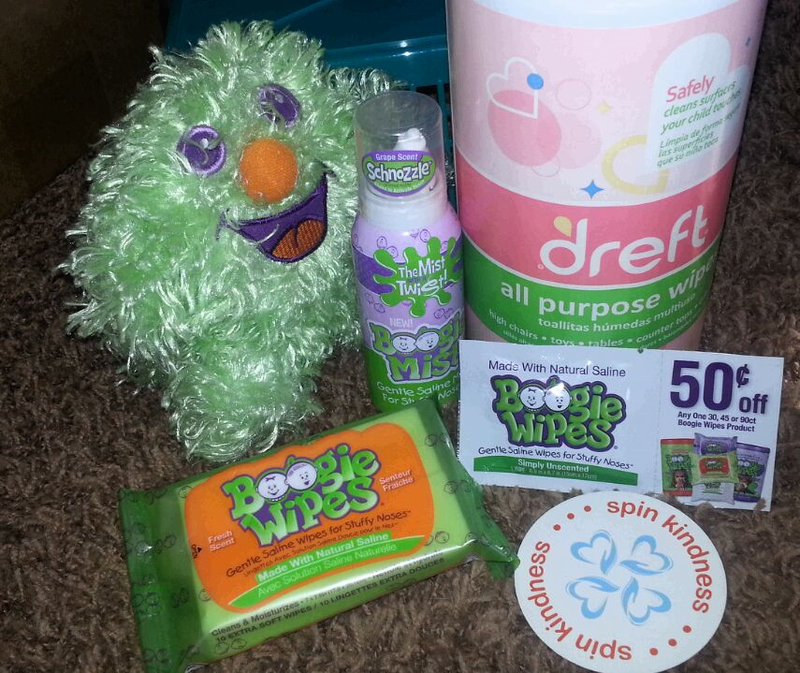 As a Boogie Wipes Ambassador, I've been spinning a little KINDNESS with Boogie Wipes! Share a wipe, give care packages to the sick, make chicken soup, or simply smile with kindness. Colds spread, but kindness does too! Boogie Wipes has been sending out thousands of boxes of samples around the country for kind people to share... and I was fortunate enough to be a part of the process! My daughter and I spent the entire month of December helping #SpinKindness and make the lives of people just a little bit easier, even if only for a moment.